Atlanta Contemporary is a non-profit art center that engages the public in the creation, presentation, and advancement of contemporary art. 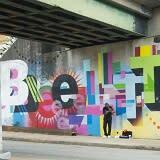 Check out the beautiful murals and public art throughout the city. 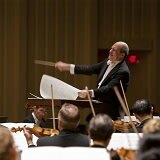 7 cool ways to experience Atlanta Symphony Orchestra performances.